Description. 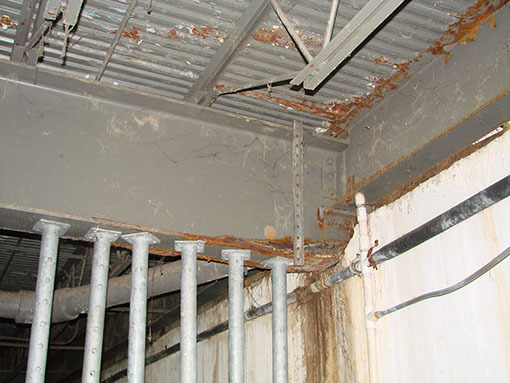 We were retained to perform an extensive evaluation of corrosion to the metal deck and structural steel framing that had caused the owner to close off several areas of the garage. 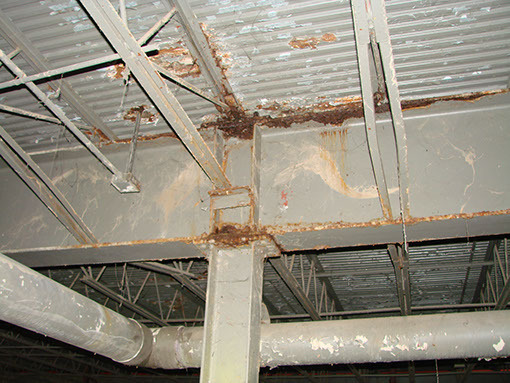 Our services included a report, repair plans and details and multiple site visits.